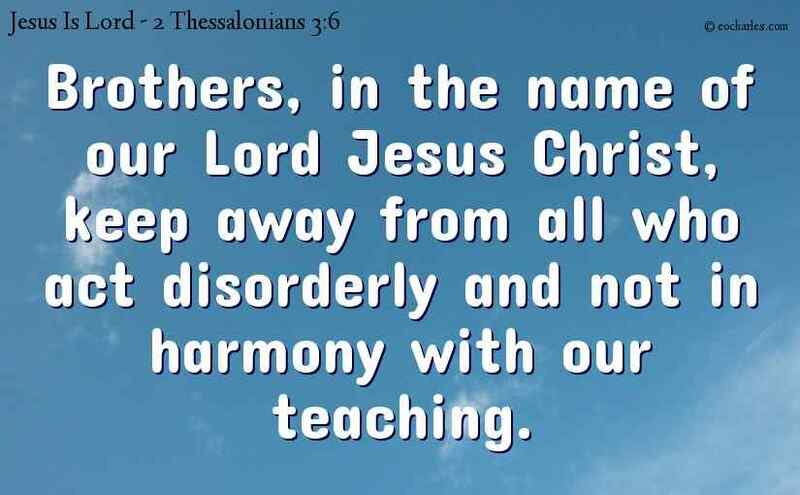 Keep in the teaching of our Lord Jesus Christ. Now we give you orders, brothers, in the name of our Lord Jesus Christ, to keep away from all those whose behaviour is not well ordered and in harmony with the teaching which they had from us. 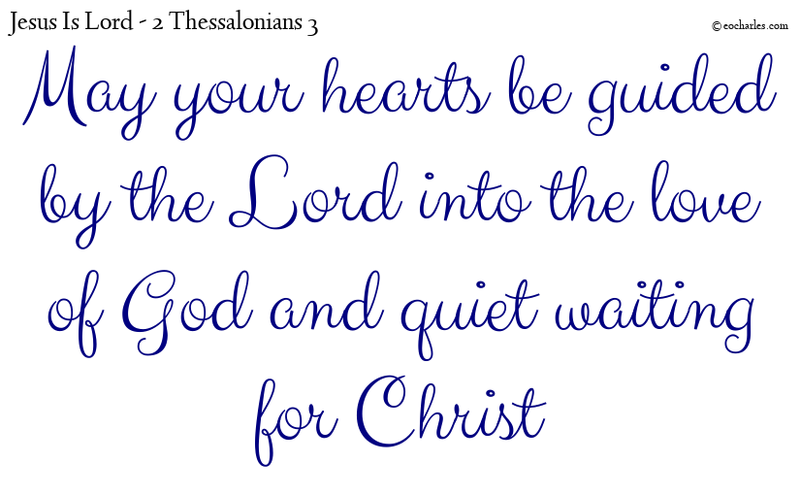 Continue reading Keep in the teaching of our Lord Jesus Christ.